Light & Motion has always been at the forefront of the high-powered commuter light market. 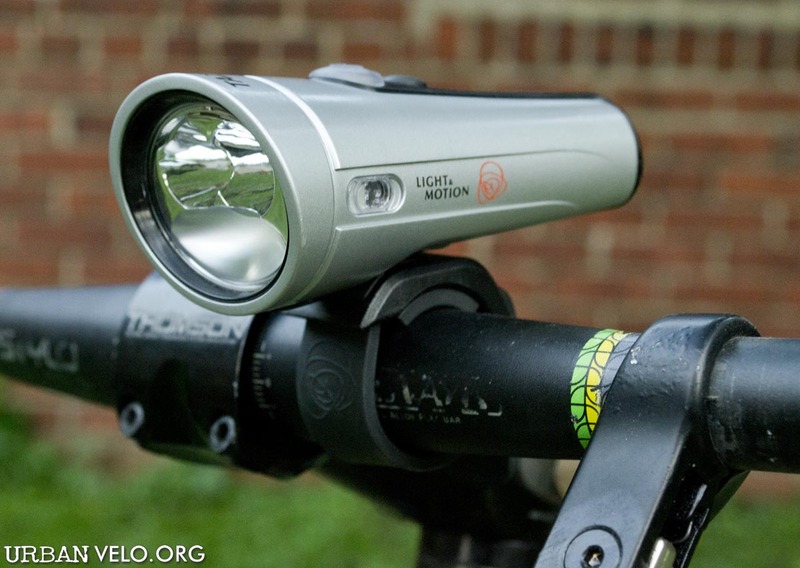 The venerableVega came out more than 10 years ago, and at the time 85 lumens seemed more than impressive for a self-contained, rechargeable headlight. I ran that thing for years, and eventually gave it to a young cyclist who’s still using it to this day. That speaks volumes about the quality of Light & Motion products. The market has seen tremendous advances in technology, and now the 1000 lumen Taz isn’t even the brightest light on the market. As you might surmise, it’s way more light than most people need, but there are folks out there who want or genuinely need such a light. There are definitely roads in my city that are pitch black at night, but you could still coast at more than 20 mph. Head out into the suburbs and the number of similar situations is multiplied. And let’s not forget the potential for using the Taz offroad, as I have been doing extensively. 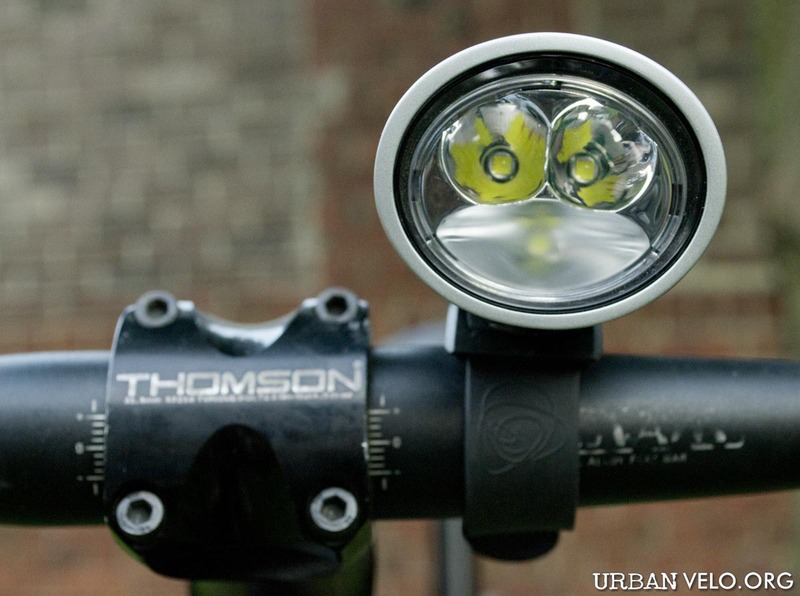 I used to own a top of the line 600 lumen mountain bike light that was twice as expensive as the Taz. It had a heavy battery and cables that never ceased to get in the way. 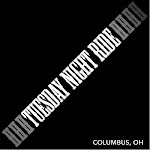 Imagine how happy I was the first time I hit the trail with an unencumbered 1000 lumens beaming from my handlebar.